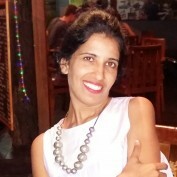 As a professional blogger with over 8 years of experience, Smridhi has written not only on trending celebrity news and pop culture but also psychology, health and fitness, world travel, tech reviews and digital trends. Smridhi is a management graduate and visual graphics artist and is currently pursuing masters in behavioral psychology. She is a regular contributor to major tech magazines and internet blogs. Her hobbies are practicing mindfulness, counseling children and traveling (a special love for Africa). 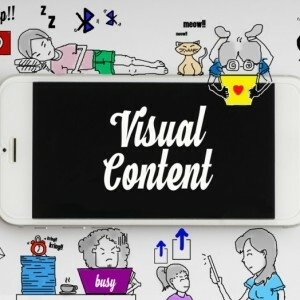 Visual marketing has become an increasingly important component of presenting content for business. 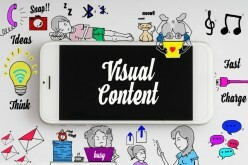 One marketing strategy that persists as a highly shareable medium is using infographics.